If you enjoy helping individuals be successful and have a good affinity for business, then becoming a business coach may well be the perfect business to start. While the amount of coaches looked to have reached an apex in the past year or two, a decent business coach is still valuable. With some serious business coach training you can definitely set yourself apart from other coaches and establish a stable and thriving business within this market. 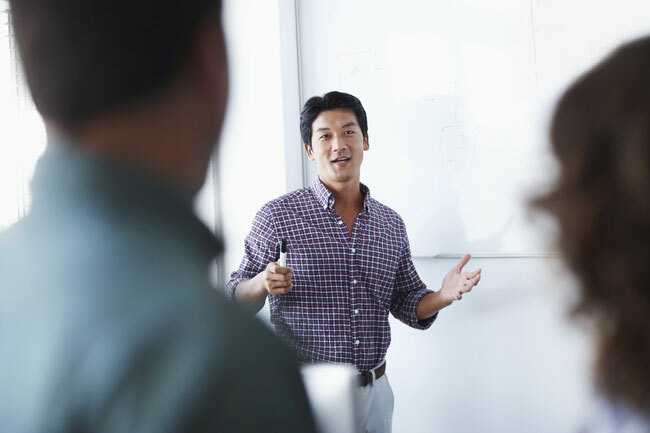 Here are five preliminary business coach training steps to kicking off your journey to becoming a profitable business coach. Who is your market? Are you going to target a special demographic? A certain type of entrepreneur or business style? A specified market? Draft not only your business plan consisting of marketing methodology, organization and so forth, but even your assets and weak points as it relates to being a business coach. You’ll want to describe your coaching plans. How are you going to manage appointments: on the telephone, by means of e-mail, in person? How are you going to charge your customers? What does a coaching program with you look like? Is it open ended or close ended, (meaning it continues for a predetermined amount of time)? Decide if you desire to become a certified business coach. There are a number of coaching organizations that will show you all you need to know about coaching. They will help you learn how to perform a coaching session, what kinds of exercises and projects to give your clients to help them prosper and they will reveal to you how to organize a coaching program and sometimes even how to launch your own coaching business. That being said, a coaching certification is not isn’t needed to become a coach. It could give some credibility to your business, but in the end the choice is up to you. If you have a list of customers pounding on your door and waiting for you to hang up your open sign, then official certification might just not be vital. How will you sort through clients? Theoretically not each and every prospect is going to be an excellent match for you and your coaching services. What does your perfect client look like? How will you evaluate them? How will you say no? Take a truthful look at your schedule and choose how many customers you can tackle at any given point and then create a plan to obtain that goal. Ultimately, if you want to eventually be a productive business coach, you are going to have to advertise your business. Ultimately, word of mouth, trustworthiness and authority are what will propel your coaching business. One tremendously happy client who is inspired to talk about you with their associates, say through a referral incentive, will help grow your business to a point where you continually have a complete calendar. 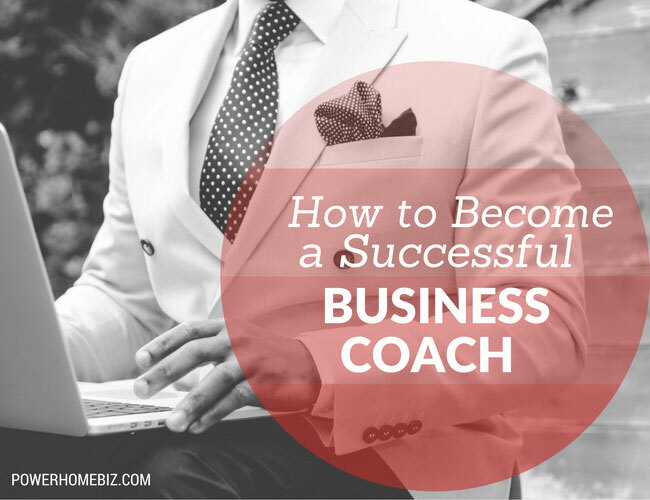 Becoming a notable business coach is first about building an useful business. You must grasp the ins and outs, fears and uncertainties for people beginning their own business, and you have to have the ability to fill your calendar through referrals and word of mouth marketing. If you have a knack for helping people be successful, get out there and become a business coach. People are in need of you. If you enjoy helping individuals be successful and have a good affinity for business, then becoming a business coach may well be the perfect business to start.